Still cold and snow in Minnesota. 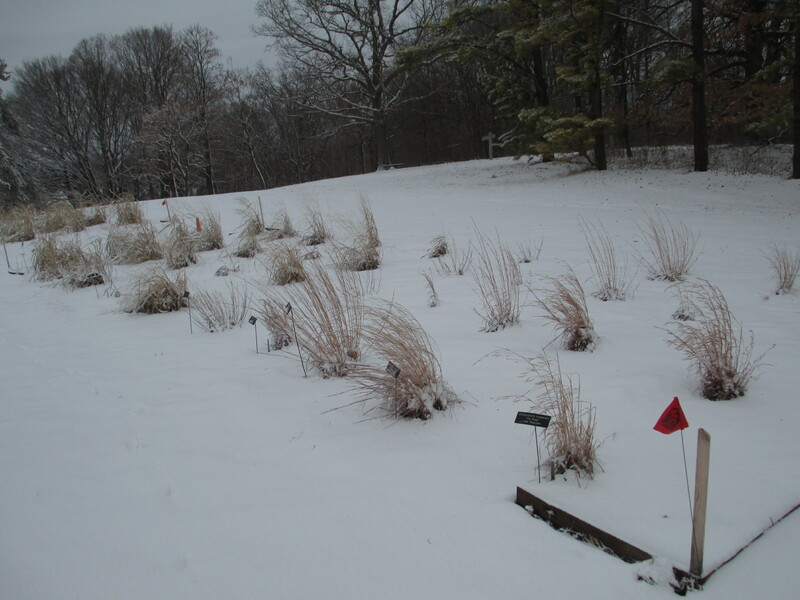 The grass collection appears only to be hit by another snowstorm. We hope to burn off the plants next week, May 6 or so! Certainly a late spring!